Kano (Nigeria) (AFP) - At least 45 villagers were killed in a dawn raid Sunday by suspected herdsmen in Nigeria's central Benue state, a police spokesman and a legislator said. "I confirm that 45 people, including women and children, were killed this morning in an attack on Egba village... of Benue state by suspected herdsmen," state police spokesman Austin Ezeani told AFP. "Several others were injured in the gun and machete attack," he added. A state parliamentarian from the local area, Audu Sule, gave a death toll of about 50 from the attack. "Around 50 people were killed in Egba village in my constituency in an early morning attack. The gunmen came in large numbers, all armed with AK47 rifles," he told AFP. He also said women and children were among those killed. 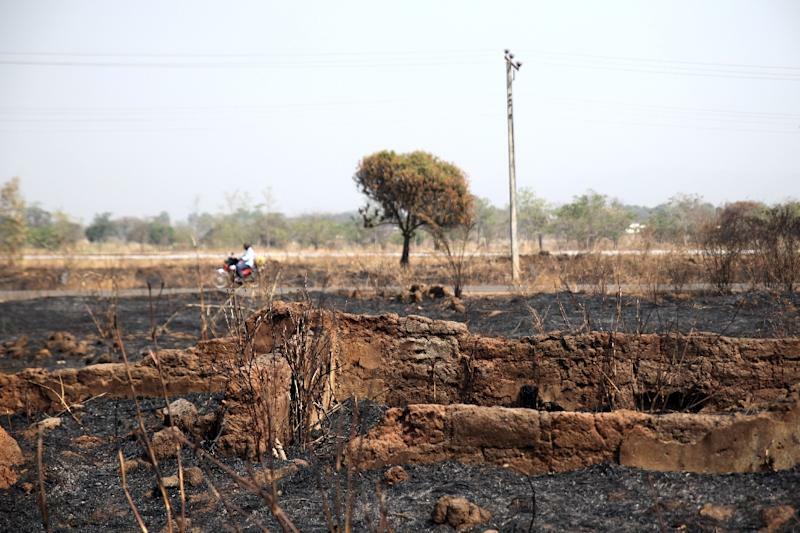 "They opened fire on the sleepy village, killing residents, including women and children," Sule added. No arrest has been made yet but police are on the trail of the attackers who fled into the bush after the deadly raid, Ezeani said. "It was an unexpected attack, the reason for which we still do not know. The attack happened around 6.00am (0500 GMT). Policemen are on the trail of the assailants and we are hopeful to nab them," he stated. "This area has been volatile for some time following farmers-herdsmen frequent clashes," he added. Herdsmen and farmers in the state and neighbouring states often engage in bitter dispute over grazing rights that often result in deadly clashes.